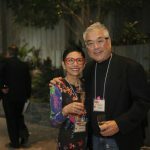 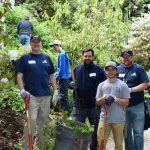 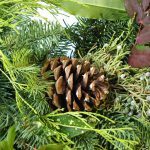 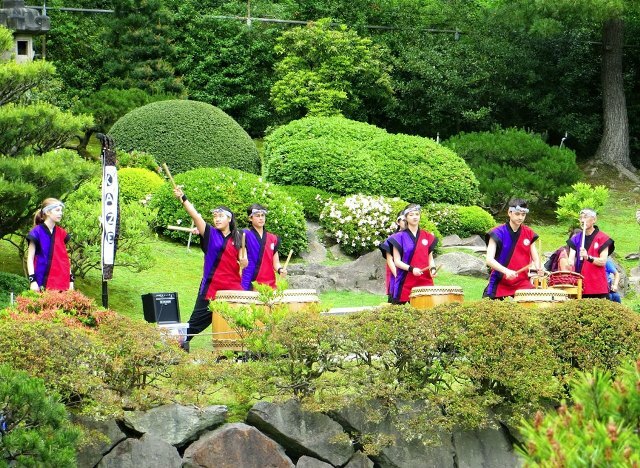 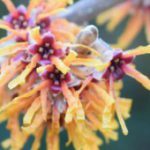 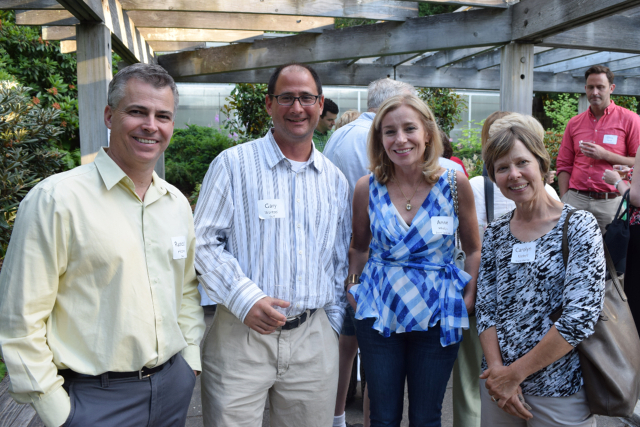 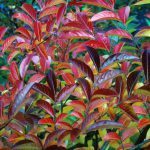 The Arboretum Foundation organizes a variety of events, programs, and activities throughout the year as part of its fundraising efforts for the Washington Park Arboretum and the Seattle Japanese Garden. 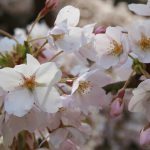 These include the Opening Night Party & Auction at the Northwest Flower & Garden Festival, the Early Bloomers Spring Plant Sale, and First Viewing at Japanese Garden. 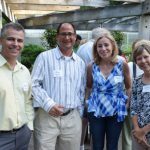 For more horticultural happenings in the Puget Sound region, visit the following links.